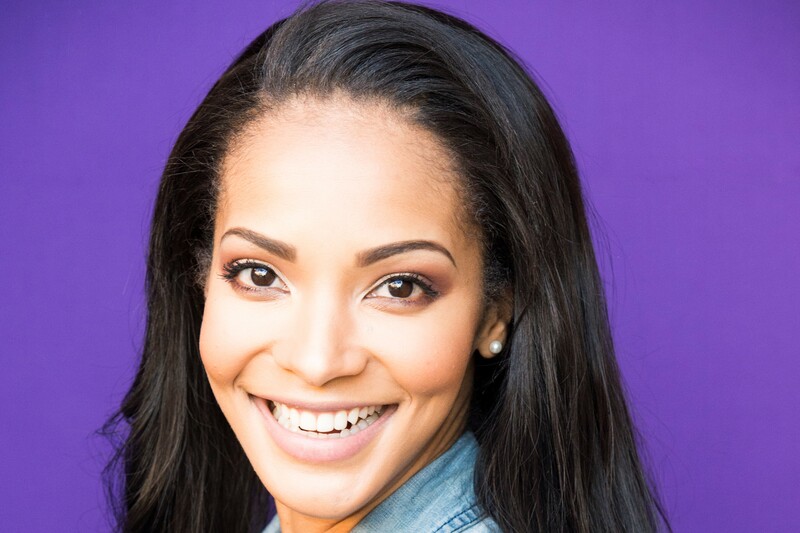 Former Miss South Africa, radio and television presenter, model and motivational speaker, Liesl Laurie, has been appointed to host the Top 20 on Jacaranda FM. The chart show — sponsored by Chamberlains — covers the top 20 songs in the country every Saturday between 10:00 and noon. Songs are voted for by Jacaranda listeners. "Music has always played a major part in my life, ever since I was a little girl. I’m the one who will blast a song and sing along at the top of my lungs even if I don’t know all the lyrics. Many people in traffic have enjoyed my impromptu performances when I [left] the window open, whether they liked it or not. The Top 20 is a fantastic new platform for me to enjoy South Africa’s top tunes with our listeners — getting our Saturday morning off to the perfect start," says Laurie. Kevin Fine, Jacaranda FM’s general manager, says, "Liesl brings a fantastic energy to the airwaves and it’s great to see talent of her calibre taking on more responsibilities and growing in the industry. She’s a shining light to other young presenters who show dedication to their work and is thoroughly deserving of the opportunity." Laurie is also part of the award-winning show Breakfast with Martin Bester, which airs on weekdays from 06:00 to 09:00. For more information, visit www.jacarandafm.com. You can also follow Jacaranda FM on Facebook or on Twitter.